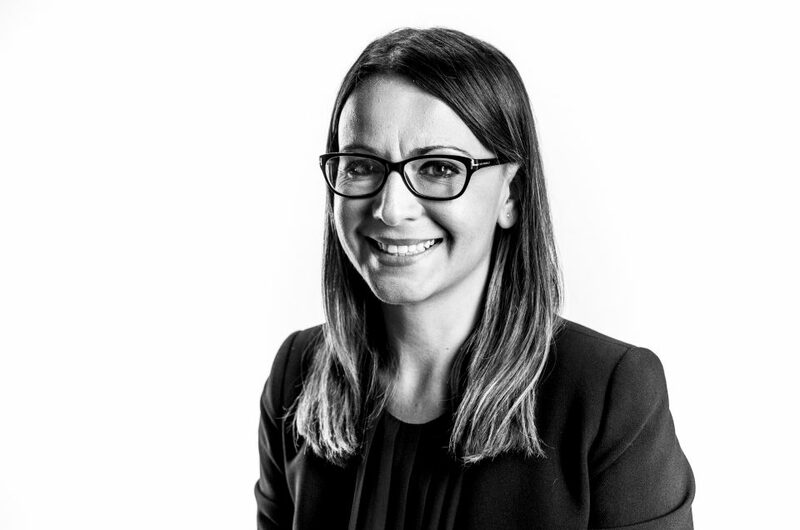 Rebecca De Cicco is the Founder and Director of Digital Node and told us what BIM Show Live visitors can expect from her talk on Global BIM and the new ISO standard, plus why she loves robotics and the evolution of Smart Cities. 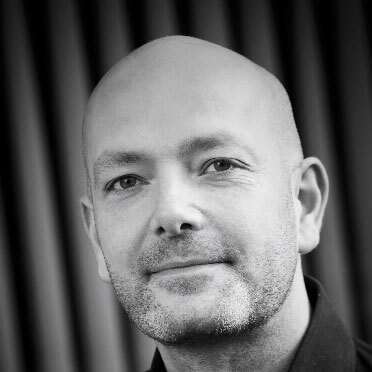 I am the Founder and Director of Digital Node, a construction technology consultancy focusing on the application of BIM and Digital Engineering across the construction industry globally. We work hard to ensure we support industry in three specific ways, strategic implementation, project management and education and training. Digital Node works closely with training organisations, industry and government to ensure we are educating industry in a way which responds to the global challenges and implications of BIM. When working with clients with different needs we enable knowledge by educating them in ways which align to the international framework of project delivery and BIM, ISO 19650-1 and 2. To us, this is crucial to enable companies to be able to offer services in all locations of the world with global trade becoming common place. We work both digitally and in person with clients, offering in house and virtual solutions to support their main goals of becoming more productive. BIM is about digitisation and more intelligent information management in the construction industry. The process of Building Information Modelling is the way in which we communicate to our clients what we hope to achieve when it comes to supporting them. The main issue is understanding what BIM can do for them, and as a consultancy our advice and training must align to this. When implementing digital construction techniques on our projects the first step with our clients is to find out where they’ve been the most productive and work forward from them, rather than highlighting their inefficiencies. This works really well as focusing on the positive benefits by making small incremental changes to their processes and workflows seems to help them to see the benefits without actually monetising them. When I work closely with clients in this way, it enables me to see how amazing BIM and Digital Engineering can begin to influence companies, people and projects, and this is why I entered this space to begin with. I’ve always been fascinated by technology and I think there are many factors when it comes to BIM rather than just the process. It’s about strategy, procurement, intelligent data gathering, project management and collaboration amongst others. For me I have been working in a variety of these ways in my career from the beginning. It was a natural transition as a Construction Manager/ Architect to move to working with BIM as it touched on so many areas I was interested in. When working in BIM I see it as a natural evolution to what I was always interested in and that’s why I started my own business, to enable me to work with intelligent companies and clients to enforce these types of methodologies. My talk very much touches on one of my most favourite topics – Global BIM applications. I worked in the UK for a number of years before growing the business and expanding to Australia (my home country) – now we have offices in both countries. With the development of an international standard for BIM, ISO 19650, I was very excited about what this meant for me and for my business. I was ultimately excited to share this knowledge and how the release of this standard and its development has affected the work I am doing both in Australia, NZ, Asia and the USA as well as other regions we support. If you are interested in how (outside of the UK) the reality of applying ISO 19650 will be achieved I encourage you to attend my session as I am sure you will see, based on my presentation last year, how far some of the regions I work with have developed and ultimately how the ISO will impact these regions. I find that I am constantly impressed by the way in which technology evolves, particularly when it comes to BIM and Data Management. I am supremely interested in the smart city space and I find that the most exciting things I see when it comes to the AEC industry is the uptake and rise of SMEs in the smart city space. Development of applications, technologies and objects which support data gathering, sharing data and then ultimately using this data for the good of our cities impresses me. As well as the smart city space, there are also exciting automated objects and robotics which develop so quickly. These technologies will take from us the mundane tasks so that we can focus on our creative processes. It has been seen that robots cannot replicate our creative processes so I am impressed by our robotic friends taking the day-to-day trivia from us. I think BIM is still yet to see its potentially globally. We need to acknowledge that although some regions are more ahead than others (e.g. the UK) there are still countries, clients and industry professionals struggling to get their head around what it all means to them. We need to ensure we aren’t being aggressive with this process, to enable industry to get their head around what needs to happen next. The way in which we collate data and use the data on buildings and infrastructure projects (during all stages) will certainly change. 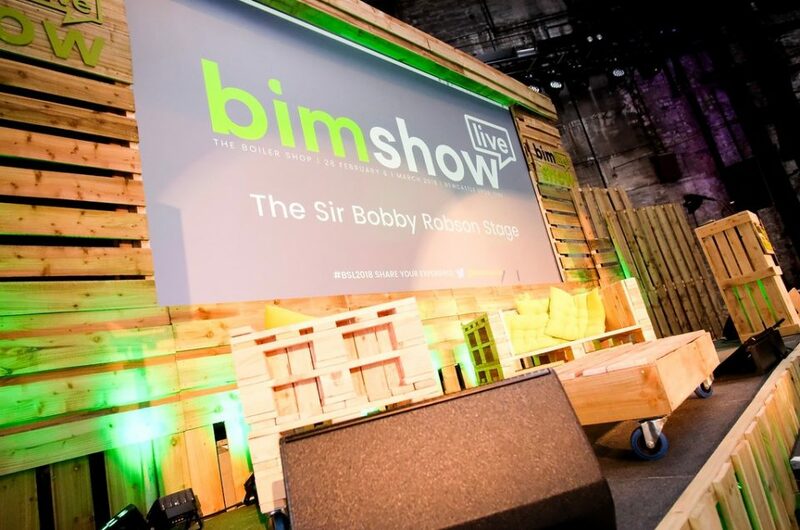 This will support the next big thing in BIM as there will be ways in which our technologies can automate this process. I believe this will be what we see next and will ultimately be a factor on BIM development globally.